Studying trends across industries is a way to identify some of these factors that can either be an advantage or pose a threat to your industry or business moving forward. With the rapid changes in technology and its sometimes disruptive effects on industries, staying abreast of such trends is critical for businesses of any size. 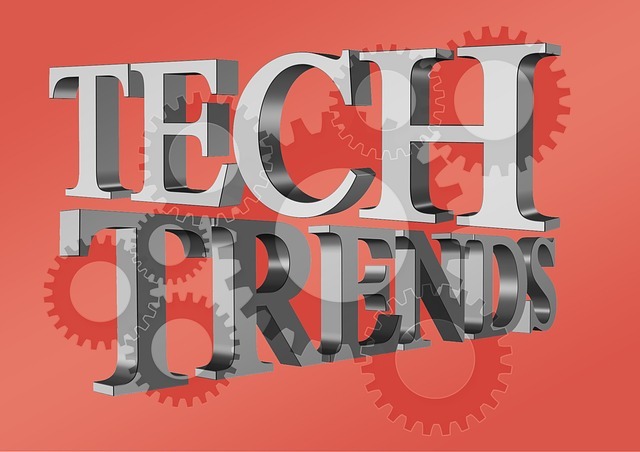 Here are the 2015 technology trends for small businesses as published by Ryan Barton on Mainstay Technology blog (Click here to view).